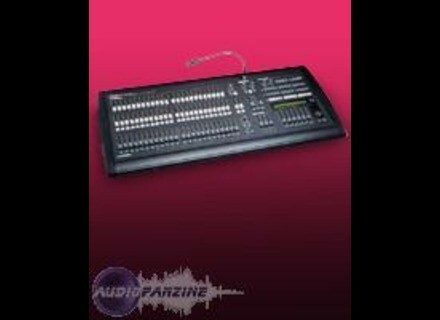 Studio 24 Scan Control, Mixed Lighting Desk from SGM. I work with providers on this console I only beginning to discover it and at the moment I am still not used to everything but it is a very reliable and very simple to console utilser. 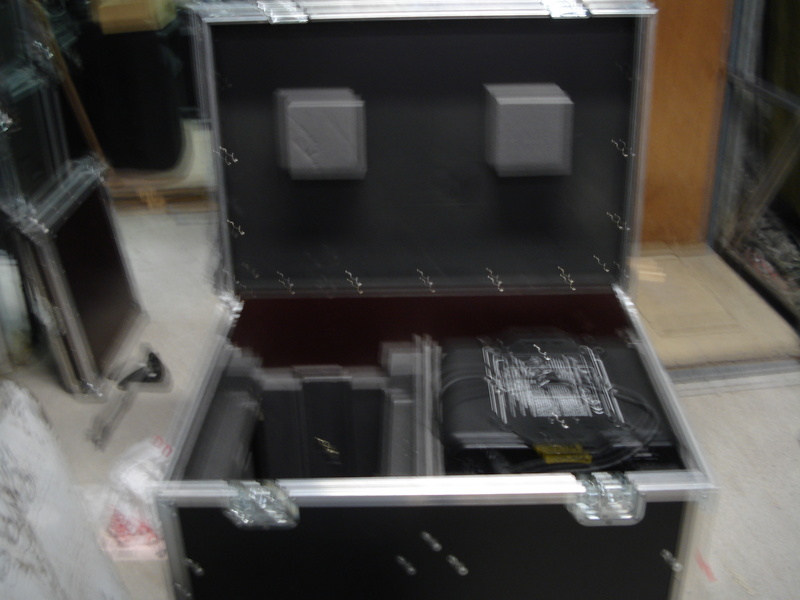 This week I did some work on this console, I found not at all practical and certainly not intuitive for live. 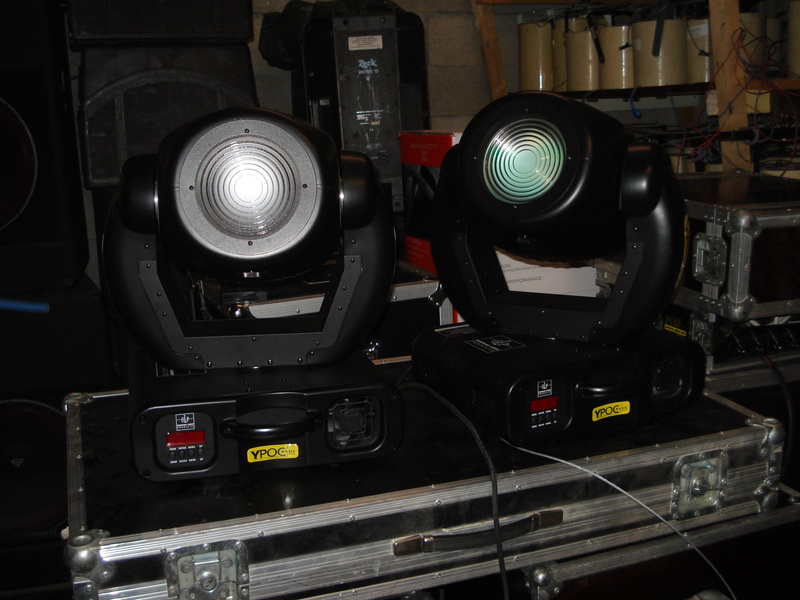 Console concernat the traditional 24/48 so be prepared two 24-circuit or a 48, 24 + flash.Pour master can control the automatic are 12 worlds with 12 stages and 12 steps for each scene. 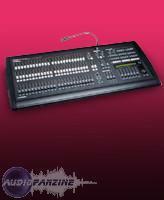 I used this console on several services and to make the notament aceuil on concert and it's very hard to get by! To make a chaser is the banner and think, intuitively c ' is impossible, this is the momment I opened the manual and it looks like waaa missing phrases.Même following verbatim not arive there. For memories that will you get there it too much trouble. But also for self control is one galley Assé memories with push buttons. The only way I found to be able to live with the car on the console is to play completely live without preparation with joystique in hand (not obvious!). in terms of value for money I can not tell you I'm not propriétaireet I do not know the price of nine. 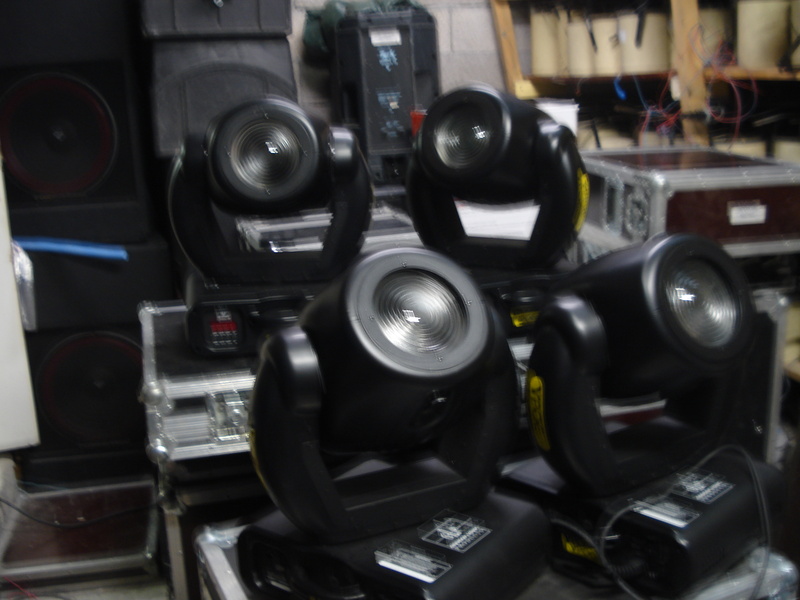 With a studio 24SC SGM and SGM Studio 48SC in a park for nearly 10 years, I find that these consoles, though a bit overwhelmed by Sunlite and Co, easily manage fire plans including block trad Dmx and machine. Of course, the setting register prog or states of machines is not very easy, but once the procedures for storing assimillées the realization of a complete scene including your fire plan with the ability to act on certain parameter is made possible. With the current price of computer and software, and given the possibilities offered WWII is a bit expensive. 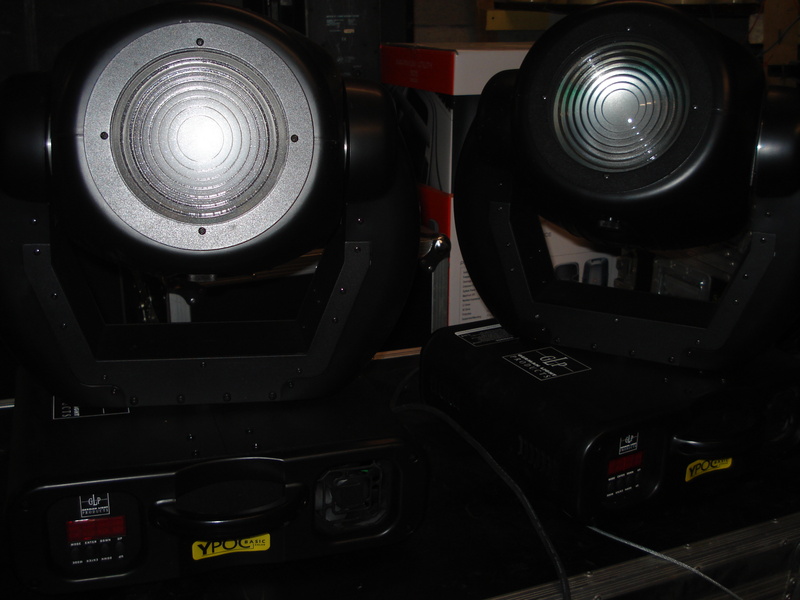 But I still prefer my lighting realize pretty pictures rather than to chain gobos and colors using the movement pre-programmed memories ... Last specifying expected, my consoles that will soon zvoir 10 years have just a few fader that rave is table are of good quality.